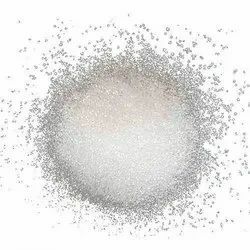 Our range of products include cream of tartar, antimony potassium tartarate, sodium potassium tartarate ( s.p.t), tri sodium citrate (dihydrate), calcium citrate and potassium citrate. Antimony potassium tartrate's potential as an emetic was known since the Middle Ages. The compound itself was considered toxic and therefore a different way to administer it was found. Cups made from pure antimonywere used to store wine for 24 hours and then the resulting solution of antimony potassium tartrate in wine was consumed in small portions until the wanted emetic effect was reached. In organic synthesis, it is used in aqueous workups to break up emulsions, particularly for reactions in which an aluminium-based hydride reagent was used. Sodium Potassium tartrate is also important in the food industry. It possesses a saline, mildly tart flavor. 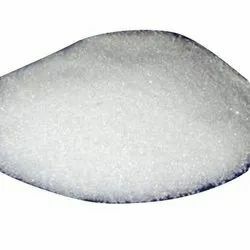 Sodium citrate is chiefly used as a food additive, usually for flavor or as a preservative. Its E number is E331. Sodium citrate is employed as a flavoring agent in certain varieties of club soda. It is common as an ingredient in bratwurst, and is also used in commercial ready-to-drink beverages and drink mixes, contributing a tart flavor. It is found in gelatin mix, ice cream, yogurt, jams, sweets, milk powder, processed cheeses, carbonated beverages, and wine, amongst others. t is commonly used as a food additive (E333), usually as a preservative, but sometimes for flavor. In this sense, it is similar to sodium citrate. Calcium citrate is also found in some dietary calcium supplements (e.g. Citracal). Calcium makes up 24.1% of calcium citrate (anhydrous) and 21.1% of calcium citrate (tetrahydrate) by mass. The tetrahydrate occurs in nature as the mineral Earlandite. Potassium citrate (also known as tripotassium citrate) is a potassium salt of citric acid with the molecular formula K3C6H5O7. 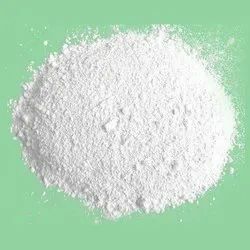 It is a white, hygroscopic crystalline powder. It is odorless with a saline taste. 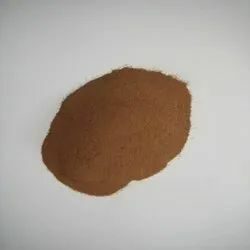 Ammonium ferric citrate has a range of uses, including: As a food additive, where it has the E number E381, and is used as an acidity regulator. Most notably used in the Scottish beverage Irn-Bru.